Nenagh Walking Tours provides historical walking tour of Nenagh in County Tipperary. It is open all year round and takes in many interesting sights. 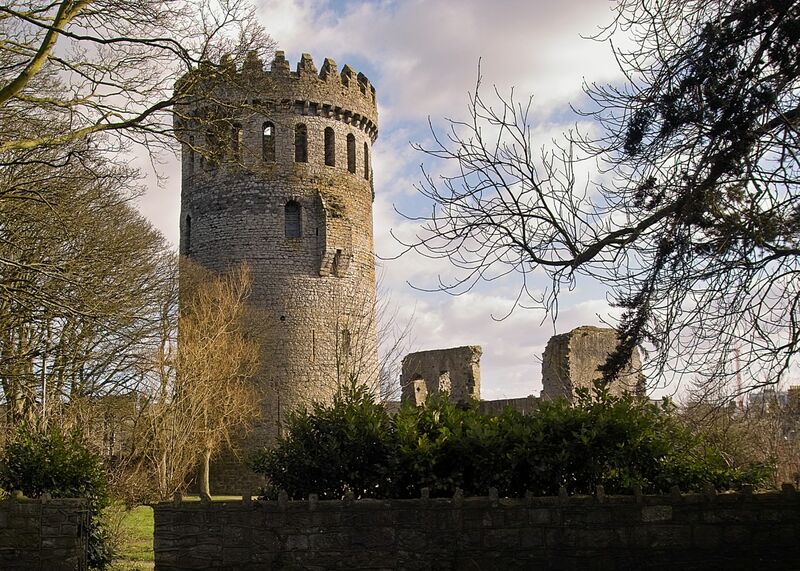 Relax as you stroll through the historical town of Nenagh as your guide brings to life the beginnings of the town during the Norman settlement, through the bloody Medieval period, famine, war and its development into a thriving modern town. Take in the castle, jail, old abbey and get an insight to famous events, buildings and its people. A truly unique experience. Open all year, seven days a week, 10am to 8pm. Adult €5, children €4, students and senior citizens €4. Payment is by cash. Please telephone ahead to obtain confirmation of these details.